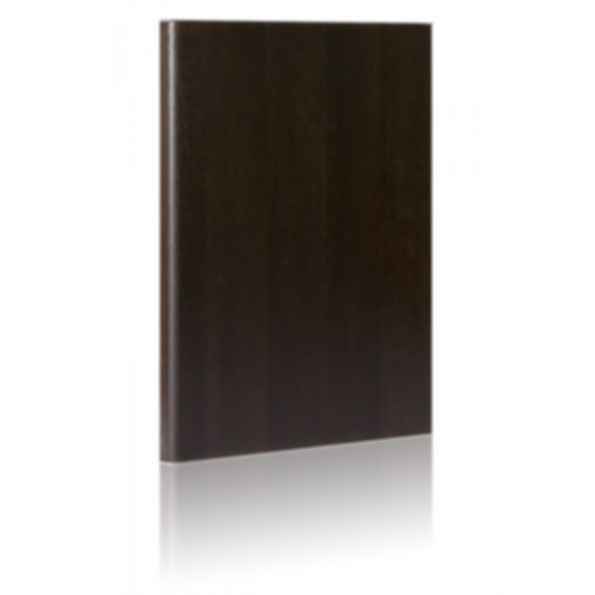 Thermofoil doors and drawer fronts are available in a wide range of superior quality vinyl finishes in whites and other solid colours along with a wide variety of wood grain species. Using the finest premium quality 3/4" MDF available and state of the art CNC routers to ensure that all profiles and panels have a smooth and consistent finish. norelco cabinets roma100 foil cabinet doors norelco cabinets ltd.